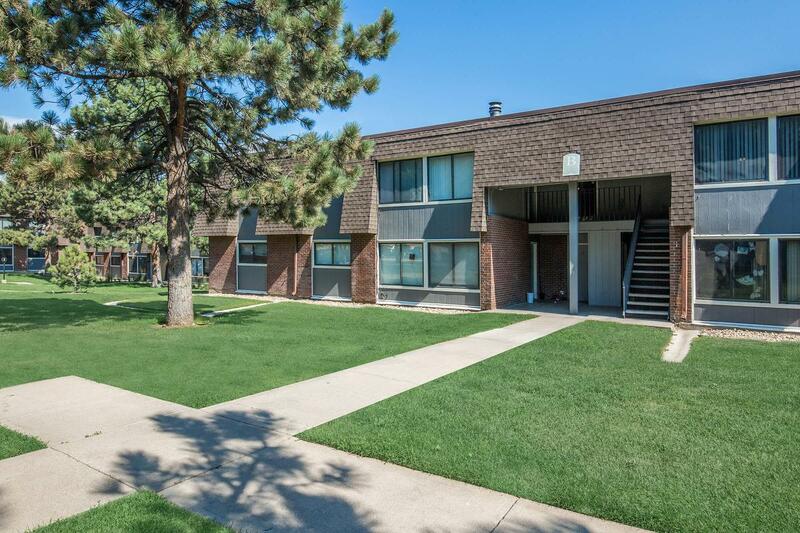 Thornton, Colorado is home to the best in apartment home living at The Meadows at Town Center. 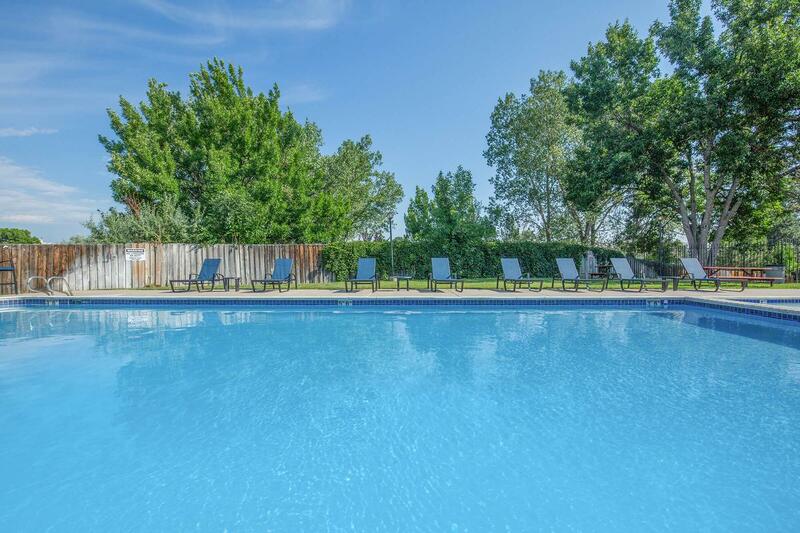 As our name states, our charming community is perfectly situated within walking distance of a multitude of local shops, restaurants, and public parks for your entertainment pleasure. 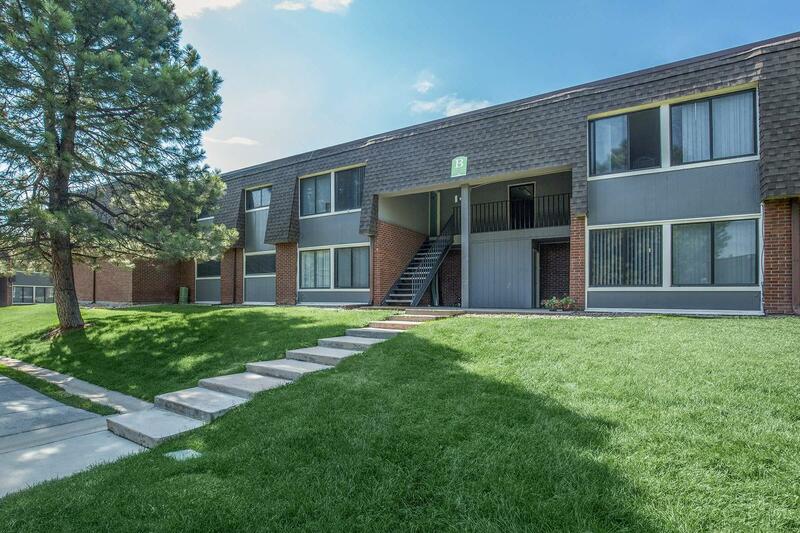 Whether you are commuting to Denver or heading to the Rocky Mountains for adventures, our close proximity to Interstate 25 and Highway 44 make easy work of the drive. 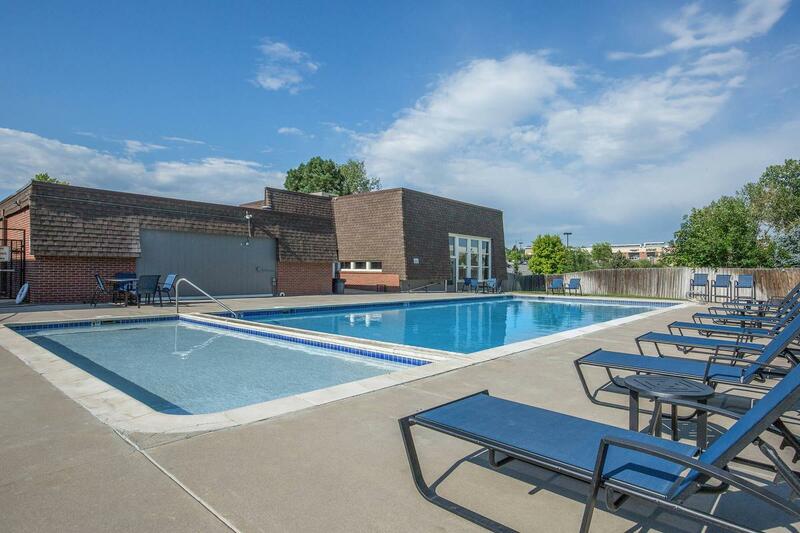 The homes at The Meadows at Town Center take apartment living to the next level. 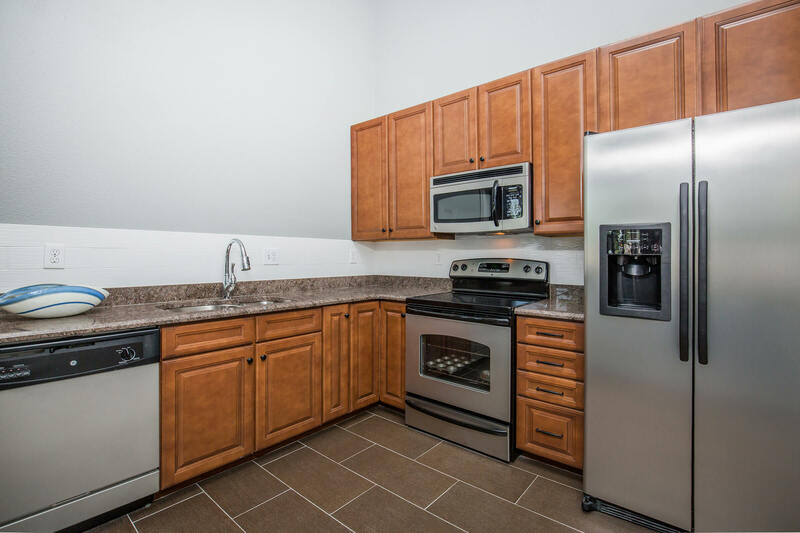 Our one, two, and three bedroom homes feature ceiling fans, central air conditioning and heating, large closets, and kitchens complete with dishwasher, refrigerator, and stove. A full-size washer and dryer, bay windows, and a wood burning fireplace are available in select homes. 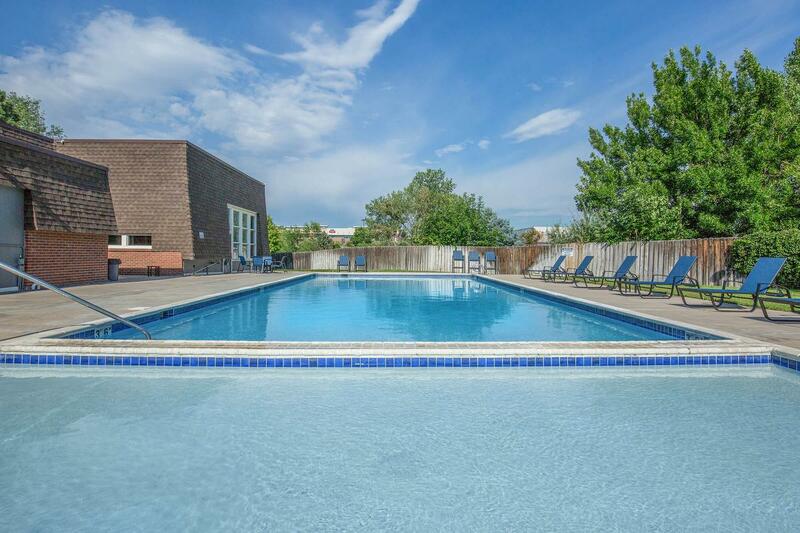 We understand that pets are a part of your family and are welcome here. 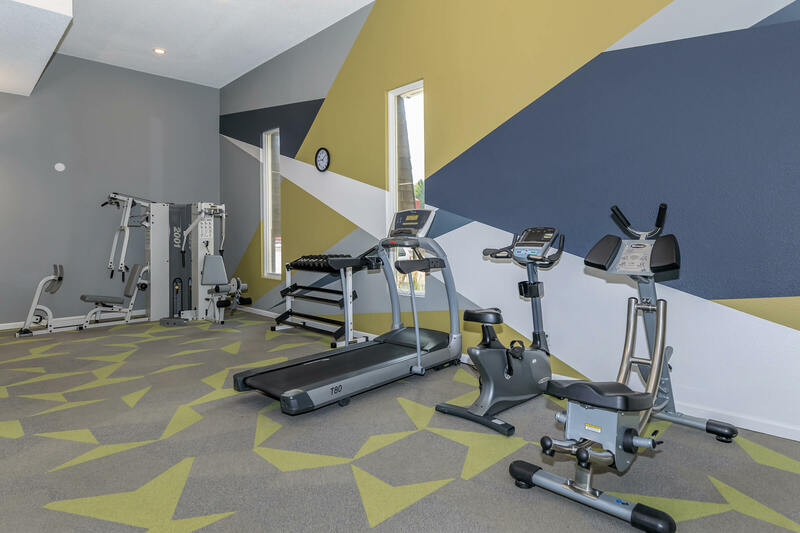 The community amenities at The Meadows at Town Center continue when you step outside your front door. 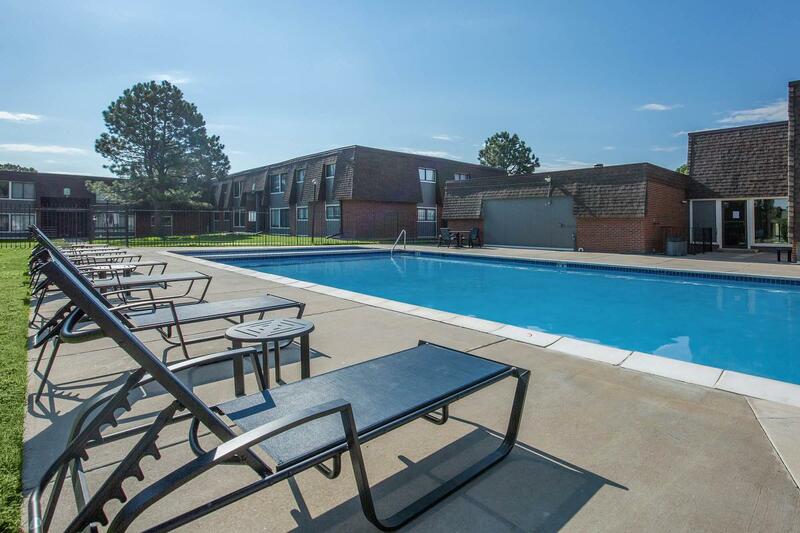 Taking a dip in our shimmering swimming pool, shooting a game of hoops at our basketball court, or barbecuing at our picnic area can be part of your everyday. We offer on-site maintenance, laundry facility, part-time courtesy patrol, and package receiving to make things easier. 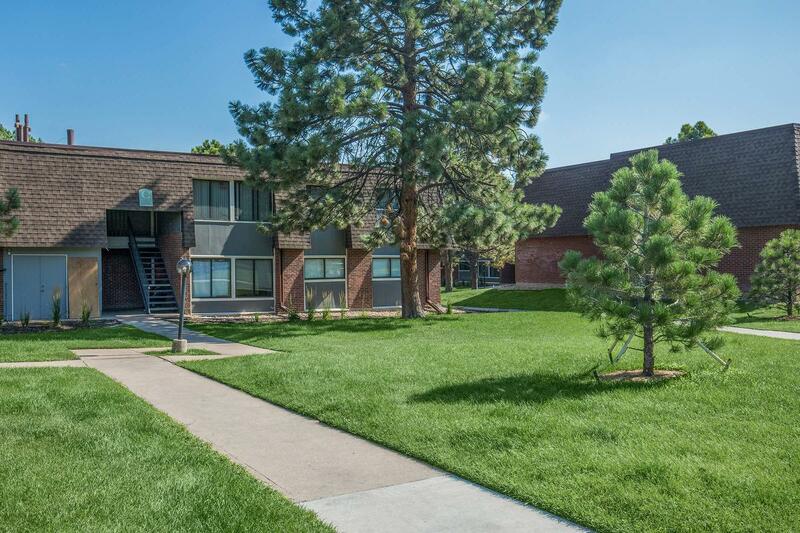 Discover your new home today by visiting us and letting our friendly staff show you the ultimate place to live in Thornton, Colorado.